Thank you for contacting us! We look forward to helping you! Sugarbush Ski Country Real Estate and Stowe Vermont, Realtors® can help you get started! We offer a FREE home valuation to help you better understand the value of your home. Take a moment to request a free home valuation from Sugarbush Ski Country Real Estate or Stowe Vermont, Realtors® (request your free valuation here). We have access to extensive Vermont-specific market data that allows us to create a comprehensive market analysis of your home’s value. In the market for a new home? 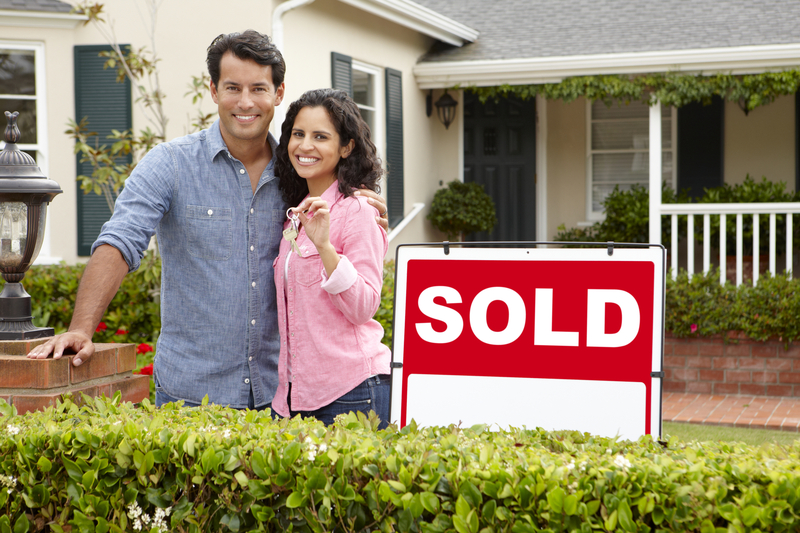 We have market insights that can help you find the home that's best for you! Fill our our short form and one of our real estate experts will be in touch!